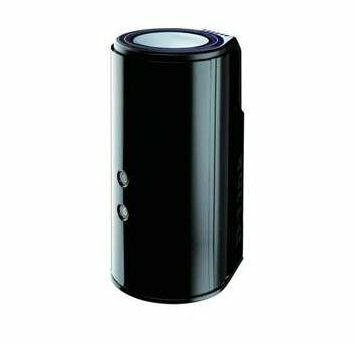 Amazon selling D-Link DIR-868L Wireless AC1750 Dual Band Gigabit Cloud Router Rs. 5751 (HDFC Debit Cards) or Rs. 6053 only.